When your intuition tells you that something is wrong, you are usually correct. Perhaps you suspect an employee of worker compensation fraud. Maybe you suspect a cheating spouse. You need proof, but more importantly, you need proof that will stand up in court. 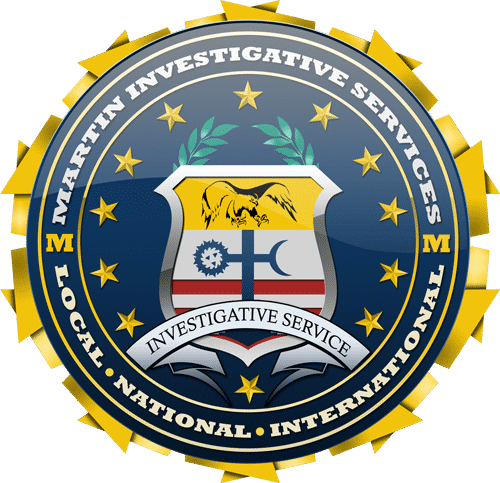 As former Federal agents, the private investigators at Martin Investigative Services, are trained to perform discrete surveillance and provide court-admissible evidence of wrong-doing, which makes all the difference if you go to trial. My partner and I have utilized the services of Martin Investigative Services for in excess of 15 years. The services provided have ranged from simple background checks to covert surveillance and investigations into corporate malfeasance/conversion/theft of assets. I have found Martin’s investigators conscientious, qualified, and most important of all, very credible to triers of fact when their testimony was necessary. Critical to any busy trial attorney is time. I have also found that upon turning an assignment over to Martin Investigative Services, I do not have to micromanage the assignment. It is done promptly and efficiently, with an eye toward the financial resources and capabilities of the client. If you suspect your husband, wife, or partner of infidelity, we can help you prove or disprove your suspicions. If we catch a cheating spouse, the proof can help save you money, help with child custody, and undue burden during legal / divorce proceedings. For companies that suspect an employee of internal theft, embezzlement, vandalism or fraud, we provide employee surveillance. 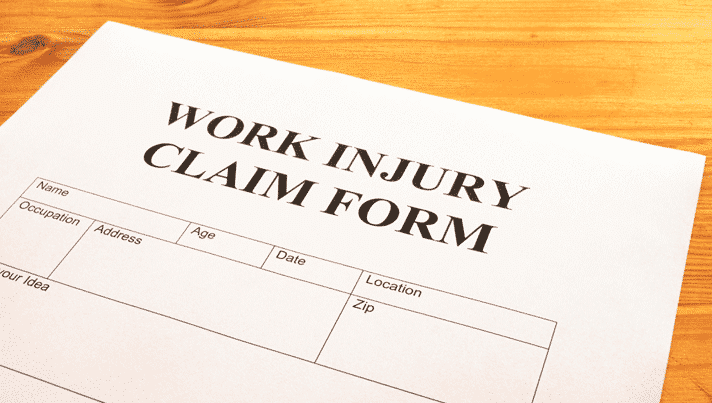 We provide workers comp surveillance to weed out fraudulent worker’s compensation claims. Suspect your spouse is cheating? If you suspect your spouse is cheating on you, you may be right. Thomas G. Martin, founder of Martin Investigative Services, has put together a checklist for you to reference some of the most common signs. Martin has seen hundreds of cheating spouse cases over the last 40 years. 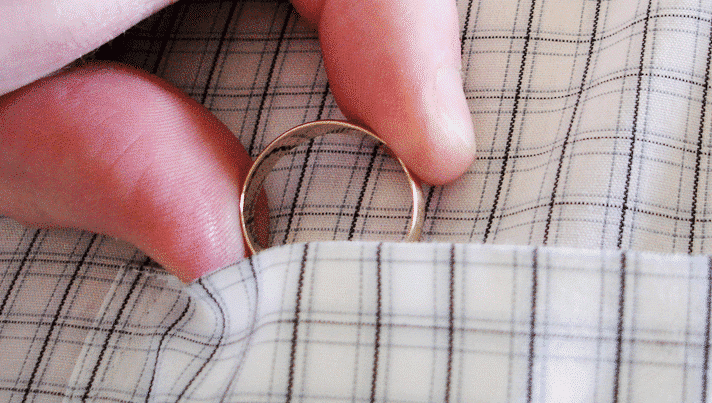 20 signs your spouse may be cheating. 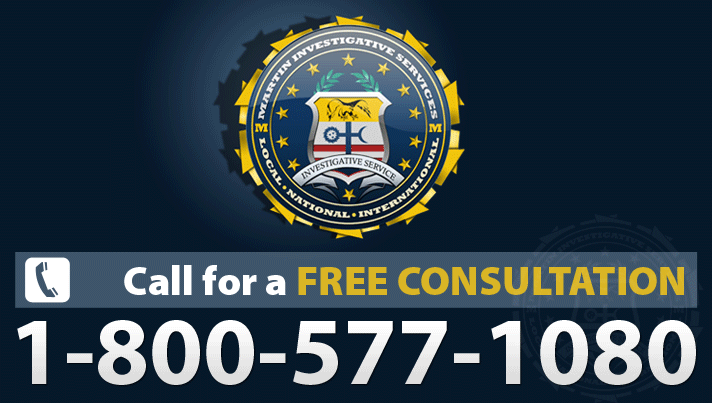 We are ready to assist you in finding out the truth. Our private investigators will provide you with photographic and video proof of questionable activity or infidelity and assist you in taking appropriate next steps to resolve the issue. We will also provide you with critical information to protect yourself and your interests in divorce or child custody proceedings. Read more about cheating spouse surveillance. All evidence is given to you. We keep nothing. A long-standing policy of Martin Investigative Services is to give all copies of photos and video collected during any surveillance investigation directly to the client that hired us. No originals, no physical copies, no digital copies, no memory cards. So if your infidelity photo or video pops up online, don’t blame us – blame the person you cheated on. We take surveillance at any level and for any case seriously. We use only the best equipment and the most experienced staff. If you want hard evidence, if you want to avoid white-collar crime against your company, if you have doubts about someone you love, then call us. Our experienced investigators provide court-admissible evidence that can make all the difference in a trial. Former DEA, FBI, IRS, and Secret Service agents personally perform your surveillance case and deliver the results to you. We provide quality surveillance services with an unmatched success rate. We provide you with the truth. We give all copies of photos and videos collected during any surveillance investigation directly to the client. We keep nothing. What type of surveillance do you need? Peace of mind comes with knowing. If you have a cheating spouse, it’s important to find out for personal reasons, but critical to discover tangible proof for legal reasons. Find out how to catch a cheating spouse. Employers and insurance companies rely on us to conduct legal photographic or video surveillance for workers compensation investigations. Read more about our workers comp surveillance services. We provide legal video employee surveillance at client locations to develop tangible and irrefutable proof of wrongdoing by employees. Read more about our employee surveillance services. Read more about Martin Investigative Services. A wife, and mother of three children, met with us in our Orange County office. She suspected her husband was cheating on her but she needed proof. Our private investigators performed a minimum 4-hour surveillance on her husband. We provided video of her husband and his lover going to a local hotel. 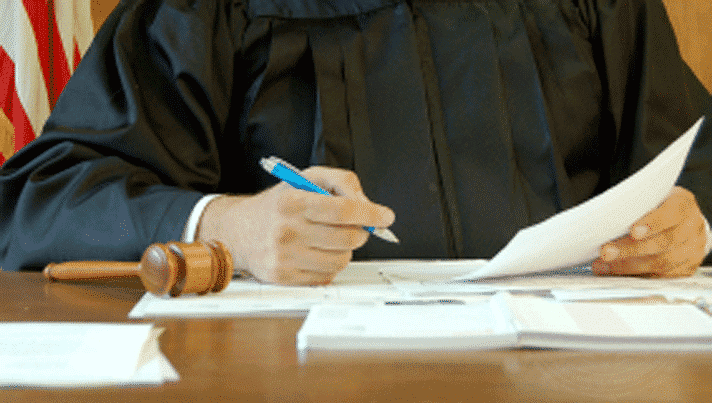 We referred the client to one of our preferred attorneys who assisted in obtaining a divorce decree. 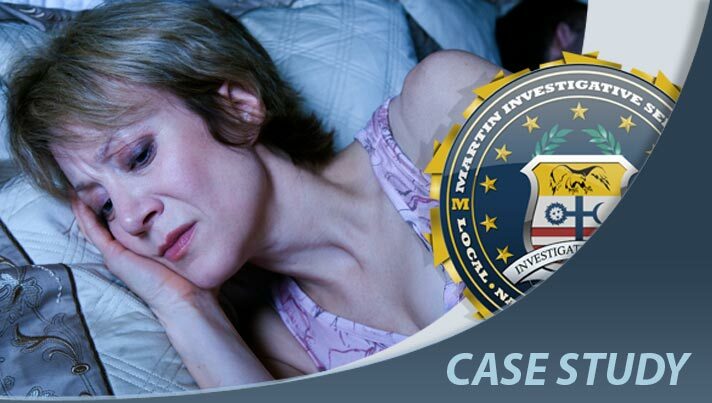 Every year, Martin Investigative Services investigates hundreds of cheating spouse cases and surveillances. We perform these sensitive investigations with a level of discreet, professional courtesy. 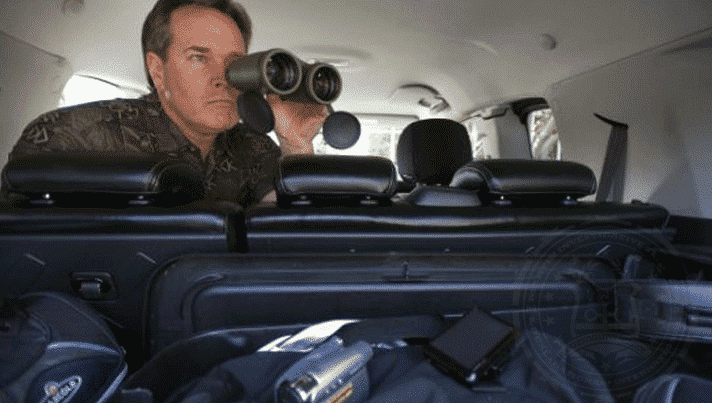 Thomas Martin, president of Martin Investigative Services, says his 38 years as a private investigator has given him a birds eye view of affairs and cheating spouses. One of Mr. Martin’s Valentine’s Day clients is a doctor whose wife, also a doctor, aroused his suspicions when she told him she would be changing her regular daytime shift on Tuesday and instead working until 8 p.m. Like virtually all private detectives, Mr. Martin won’t reveal his client’s names.